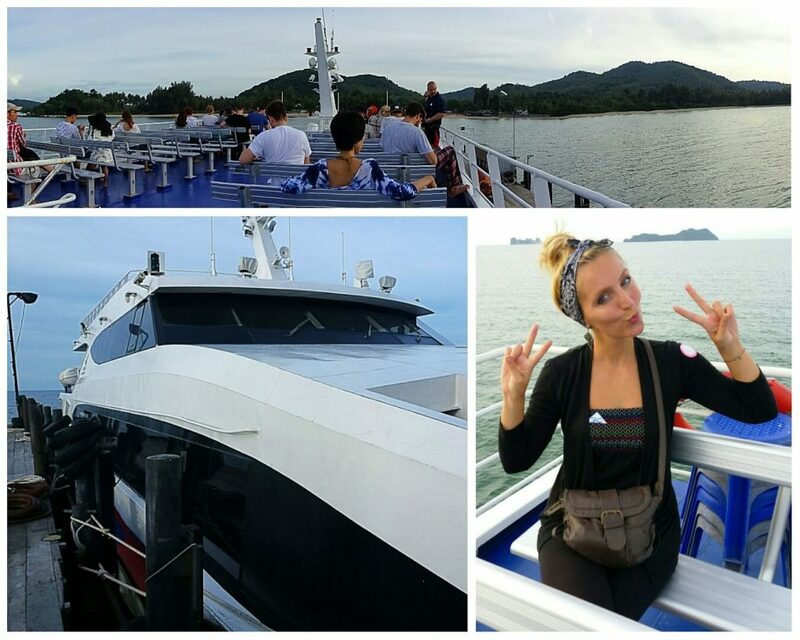 In part one we listed the various options you have when you want to get from Bangkok to Koh Tao. 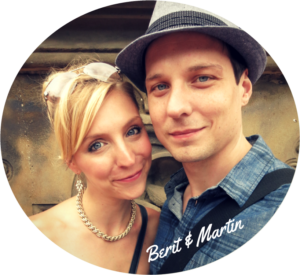 We decided for a sleeper train & ferry combo trip and would like to share our experiences with you! 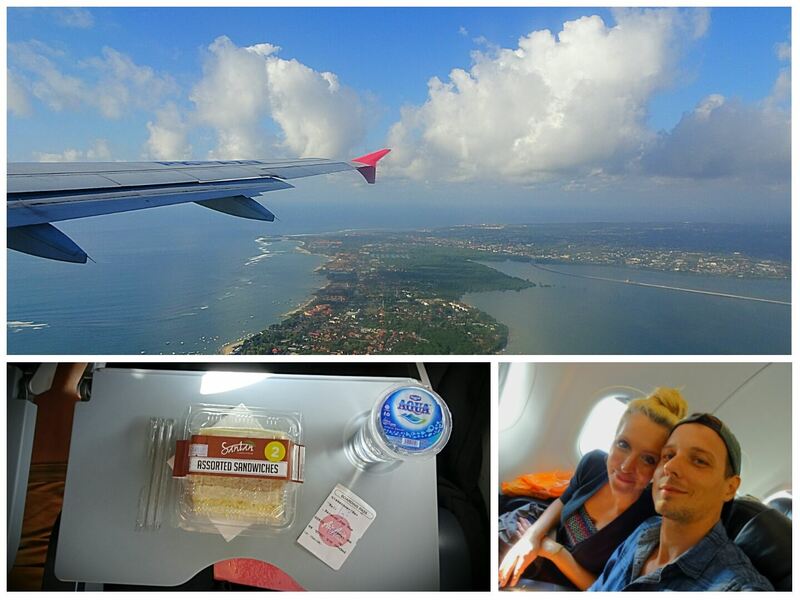 After an early rise in Bali we left this island of the gods on the 8:10am AirAsia flight from Denpasar to Bangkok – Don Mueang Airport. 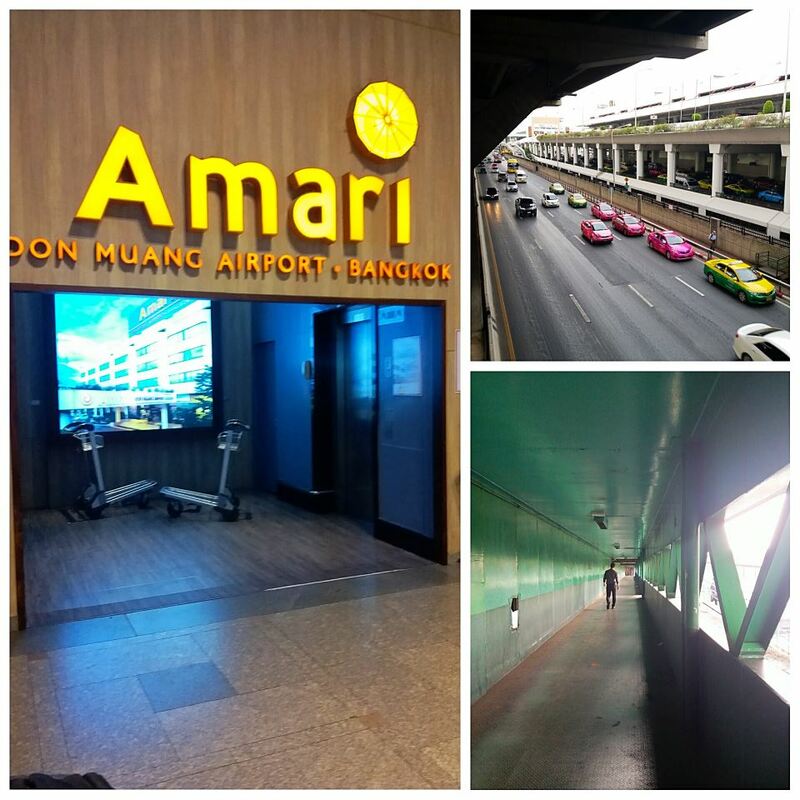 Everything went smoothly and we arrived at around 12pm in Bangkok. Thailand here we are again! 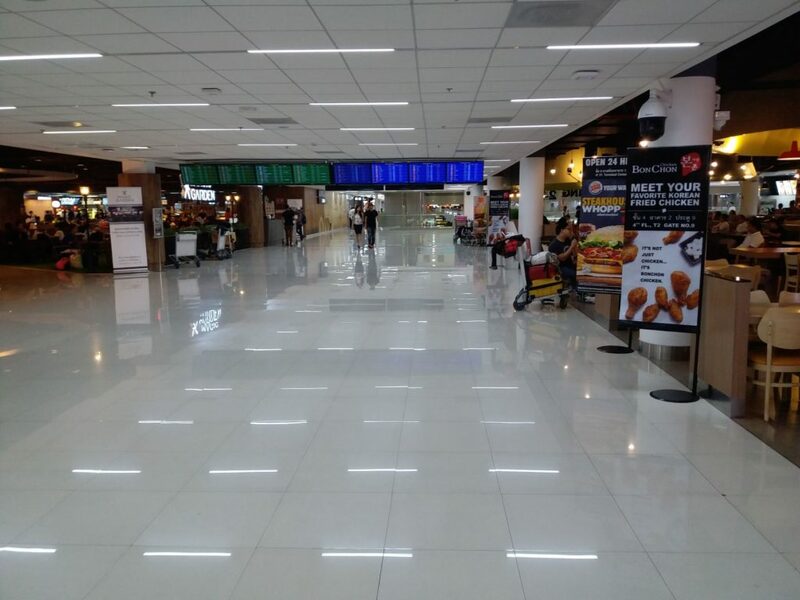 🙂 As our sleeper train was scheduled for 7:30pm we had TONS of time to kill and decided to hang around at the airport for a bit and find ourselves some delicous thai snacks to eat. 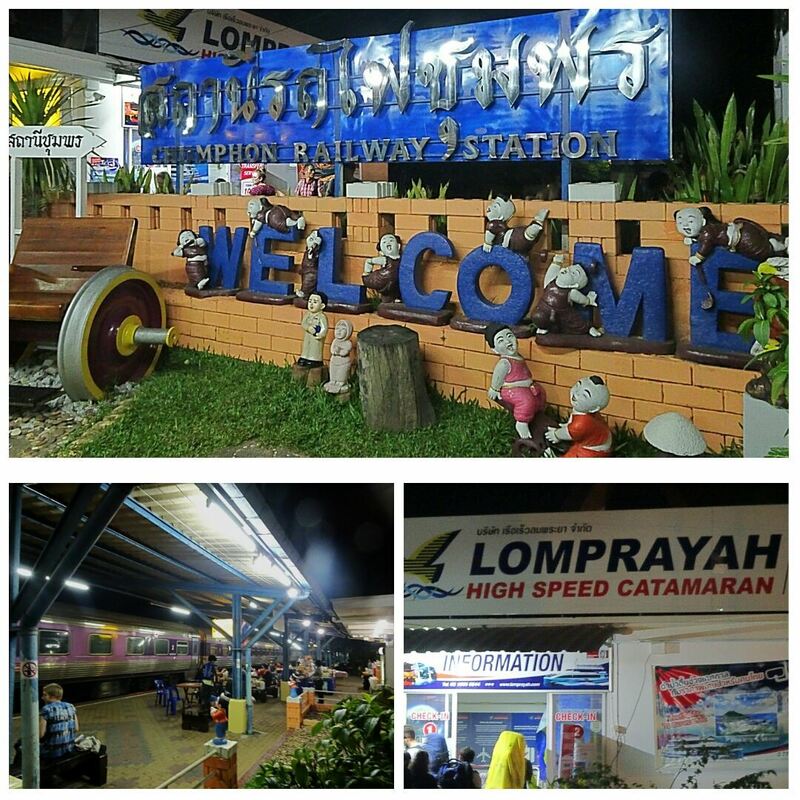 As our train to Chumphon would be leaving from Bangkoks main train station we decided to just hop on one of the many commuter trains connecting Don Mueang Airport and Hua Lamphong station! This would save us the 350THB (minimum!) taxi ride to the city. The train station is just a short walk from the Airport terminal and tickets costs…are you prepared for this?!…20THB!!!!!!!!!!! What a bargain!!!! To get to the trains you simply have to cross the motorway between the Airport and the train station. Luckily there is a crosswalk which you can take to get there very easily right from the Terminal building. The crosswalk is located at ground level of terminal 1. Just look out for the big orange sign which leads to the Amari airport hotel. Take the elevator to level 1 and then exit through the door on the right hand side just before the hotel corridor begins. Cross the motorway to get to the other side and voila, the platform for the trains towards Bangkok will be the very first one and you can take any train which stops here to get to Hua Lomphong. 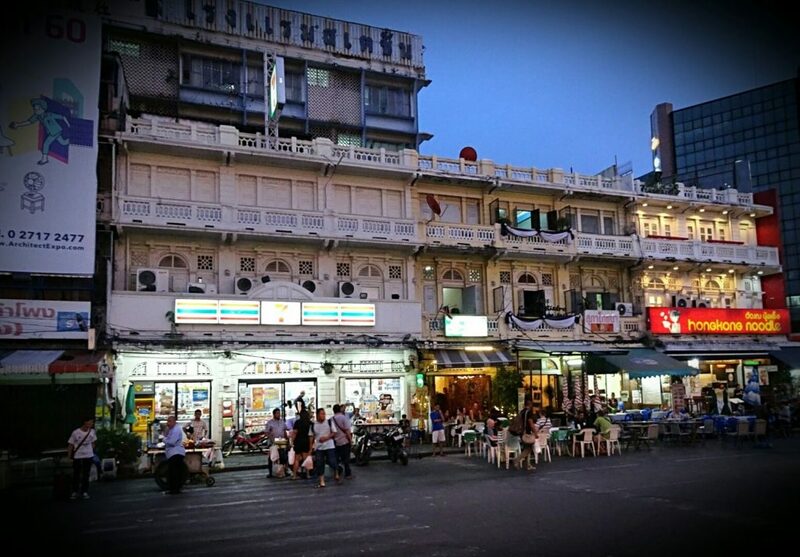 We arrived at Hua Lamphong train station at around 5pm. While I was waiting with an ice coffee and our bags at Black Canyon Coffee inside the station (take the little stairs up in the main hall, they have food, coffee, tables and WiFi!  ), Martin went to the [eafl id=”2047″ name=”12Goasia BKK Koh Tao” text=”12GoAsia”] office just a short walk from the station to pick up our combo tickets which we had booked online a few days before. He was back in no time so we could move on to the next – and equally important – task: THE DINNER HUNT! 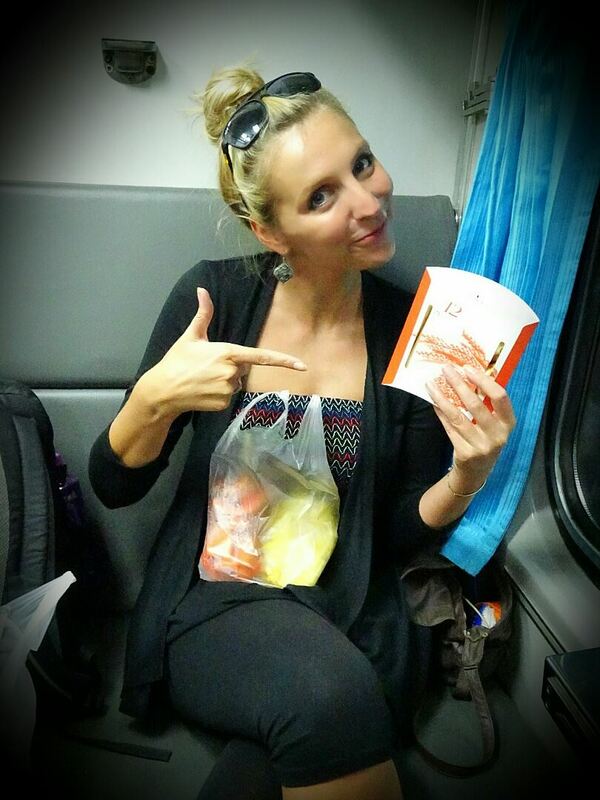 As it is already our tradition, before boarding our overnight train we stocked up with snacks from 7 Eleven! Don’t waste your money on the food they serve on the train!!! There is a 7 Eleven just across from the station plus several food and fruit vendors right outside of the shop so plenty of choice!! Armed with toasties, peanuts, ice teas, cookies and 2 big bags of fresh pineapple and papaya we went back to the station to check whether our train was already there – IT WAS! And ready for boarding. WHOOP! Smooth sailing so far! LEAVING Hua Lamphong right on the dot – KOH TAO HERE WE COME! The train staff is super quick and efficient in turning seats into beds. I think that within 15 – 30 minutes after leaving Bangkok all beds had been made. Having more space, allowed us to chill in the lower berth for a while watching a movie on our laptops before we hit the hay early – after all the alarm clock was about to go off at 3:40am!!!!!!!! After checking with the staff where we could find the bus they informed us that the bus wouldn’t leave before 6am! 6AM??? It was 4:30am! We are not morning people and this were NOT good news! 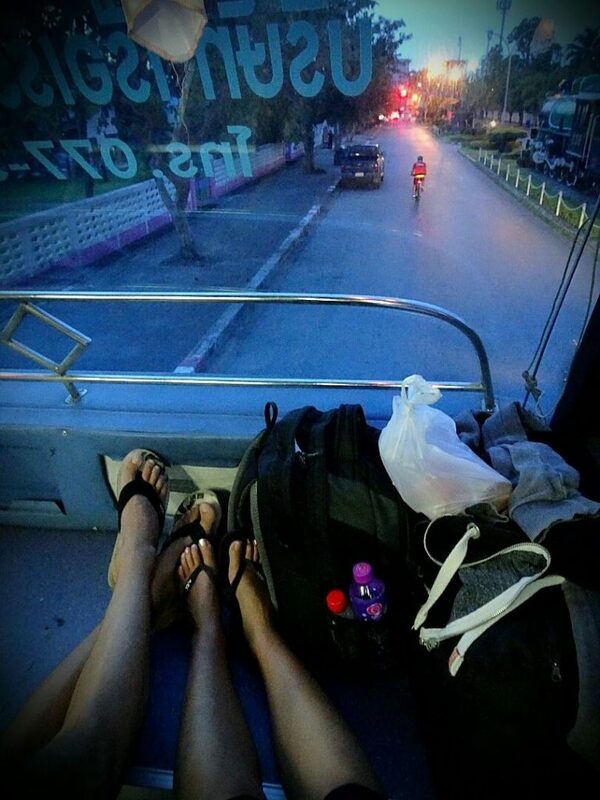 So basically we sat there in the dark for more than an hour, on some super uncomfortable stone bench surrounded by some lively big fat rats running around gathering left over food from previous travellers waiting for this FREAKING bus to take us to the pier! URGH! After getting off the shuttle bus you once again have to go to the information desk with your tickets and check-in for the ferry. At around 7am they start boarding with the ferry leaving at 7:30am. 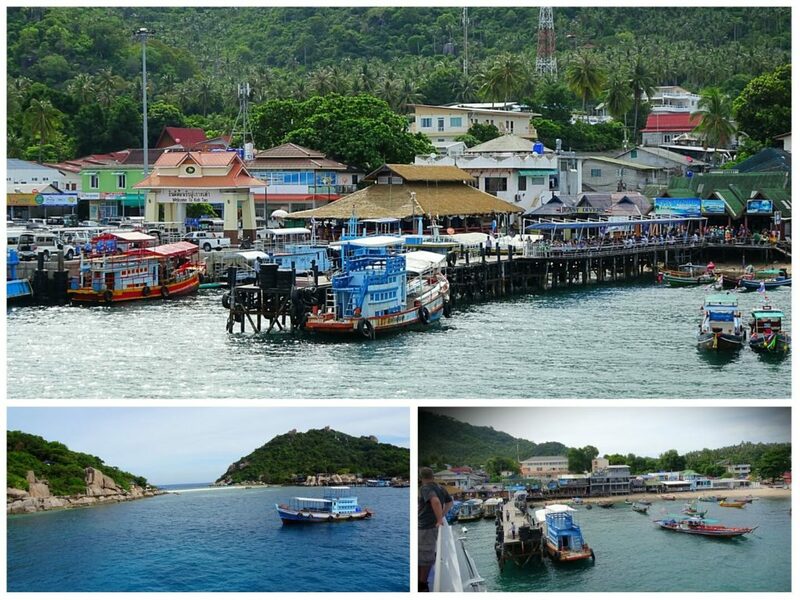 The ferry ride takes in total 2 hours to Koh Tao and we read before that it can get very shaky so better bring some motion sickness pills. Getting sick super easily, I’ve been eating them like Smarties ever since we left Bali, one for the flight, one for the train to Bangkok and another one for the train to Chumphon! Ferry ride meant it was time for swallowing pill number 4 – and this one better did a damn good job as the sea looked a bit rough! Luckily it did!  We secured us some seats at the top deck and with a nice morning breeze and the pills kicking in I was quickly dozing off and basically slept most of the ride. Hallelujaaa! 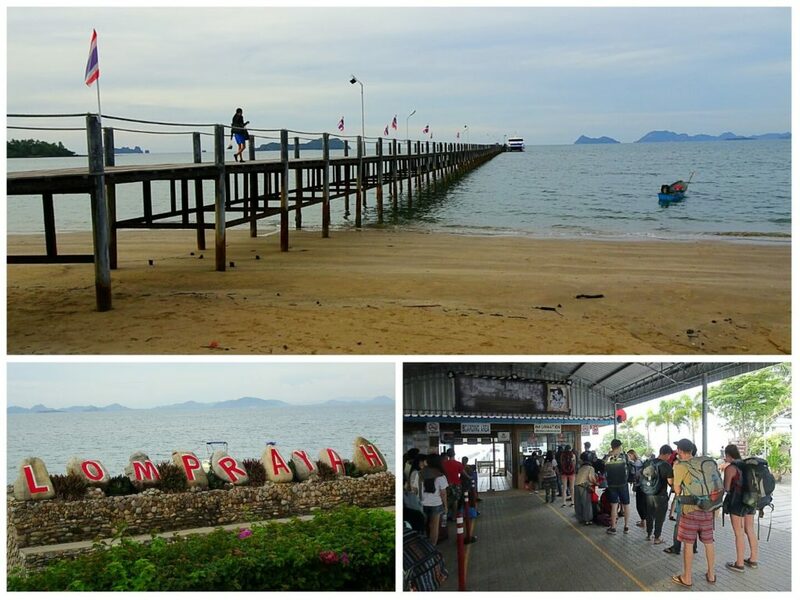 After our first short stop at the small Nang Yuan island right next to Koh Tao we arrived at Koh Tao (Mae Haad Pier) at 9:30am – pretty much 24 hours after having left Bali!!!! WHAT A JOURNEY! 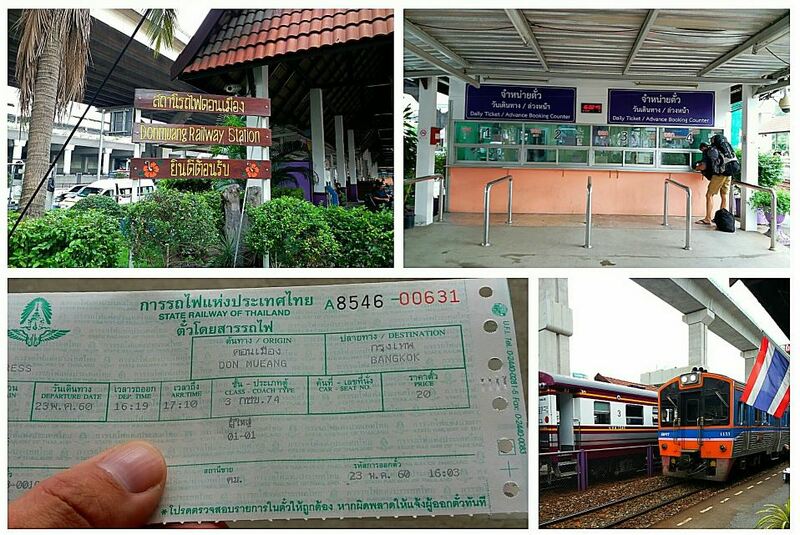 I am glad you have enjoyed your Bangkok to Koh Tao journey by train. I did myself and agree with you. It’s fantastic. 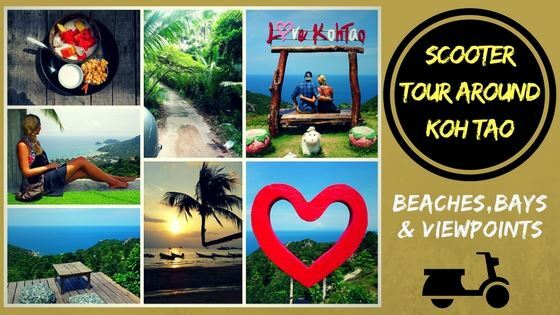 How was your experience in Koh Tao? 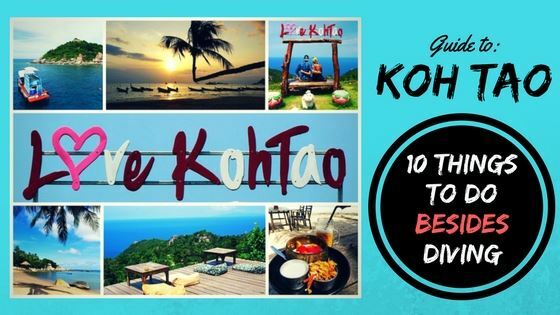 Would you re-visit Koh Tao?